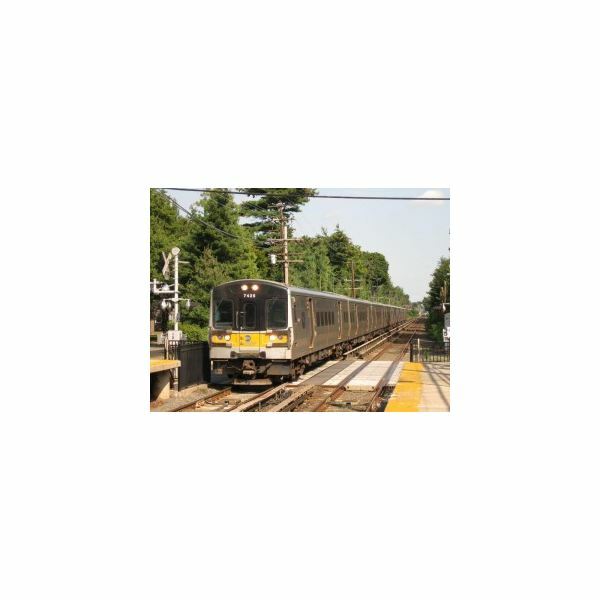 The commuter rail is a passenger service between the suburbs and the city center, being a very convenient and fast means of travel. Electrification of commuter trains made this system even more efficient, environmentally-friendly and quieter than the conventional diesel engine trains. This is an article on electric commuter trains and in particular the part they play in general passenger commuting. We begin then, with an overview of how the electric trains operate and go on to examine in more detail the electric commuter train's role in the present and future carriage of passengers over the next 30 years. We will also explore the benefits and disadvantages of electric commuter trains on the environment. The first electric trains in the US were used on a stretch of rail operated by Baltimore and Ohio Railroad in 1895. This was highly successful and was originated due to the safety issue that accompanied steam powered locomotives at the time. A collision between a New York and New Haven train, prompted a ban by many major cities on the use of steam trains within their city limits. This encouraged other rail commuter networks to develop the Baltimore and Ohio Railroads electric commuter train design, which makes up most of present day electric driven trains. Modern electric commuter trains are supplied with electricity at 25kV Alternating Current (25,000Volts AC), from either overhead cables or a third, electrified rail, positioned alongside one of the rail tracks. Electric trains are powered by electric motors, therefore they produce no noxious fumes. However, power stations that supply the electricity to the trains mainly operate using fossil fuels. These do produce significant amounts of emissions into the atmosphere, although emissions from power stations are constantly monitored and improvements are being made to filter and treat most of the noxious fumes. 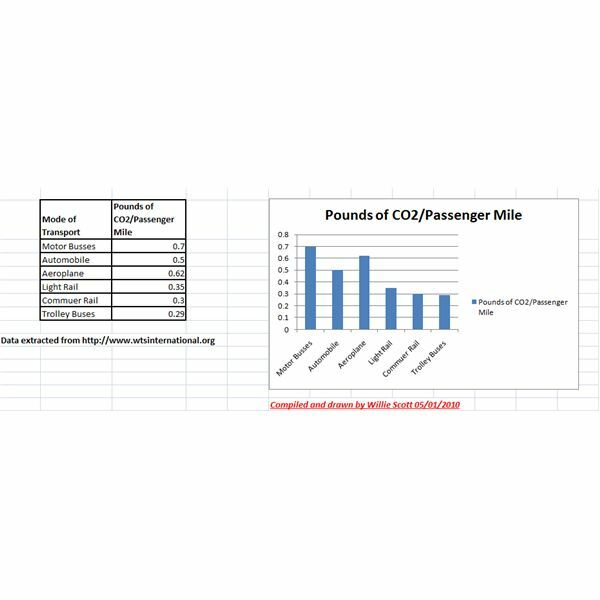 Despite this, the use of electric commuter trains can drastically reduce inner city smog and ground level ozone, through replacing other forms of fume emitting transport. Smog is caused by the combination of exhaust emissions from diesel and gas engines although the major ingredient of smog is particulates from diesel exhaust. Sunlight and heat are also contributors of smog as is the ground level ozone. Most of us are familiar with the yellow-colored haze seen over our cities, especially on hot, calm summer days and have noticed cyclists using face masks to stop inhalation of these dangerous fumes. Noise is also an environmental consideration and noise caused by diesel or gasoline engines can be wearing. The electric commuter trains are a lot quieter, producing less vibration. Electric commuter trains are fast, cutting down the commuters traveling time, giving them more time at home. The trains are very efficient; the modern ones being as much as 90% efficient. There is less maintenance required for the electric commuter trains, as being electrically driven, there are less moving parts. Electric motors are a clean means of propulsion and are therefore easier maintained. Initial outlay is high, especially the running of the power supplies on or above the tracks. The electric motors and transformers are also expensive. The electrical supply is at a high voltage and is transmitted through live cables or rails. This has led to some people being electrocuted, especially when taking short-cuts across the tracks. The present electric commuter trains are of a modern, slim design; some of them having seating in two tiers. Power supply is still a problem for long haul passenger and freight trains. As a result, the USA rail networks have reverted to diesel or hybrid diesel electric power for these trains. So what does the future hold for these trains, say 30 years from now? The development of the electric commuter train is still ongoing, searching for an even more efficient model. This includes development of fuel cells or hydrogen-powered locomotives. “The Eurostar", for example, currently crosses under the English Channel to France using electrified third rail technology at speeds of almost 190 MPH. Maybe this will encourage the electrification of long haul trains. The Japanese have developed a commuter train that actually runs above the rails, levitating by 1cm (0.39"). This train uses the latest technology of super-conducting magnets known as "maglev", that use the repelling forces of magnets to raise the train off the tracks. They are driven by an electric induction motor. Future development of this to include the electric commuter train will make this already popular mode of transport even faster.